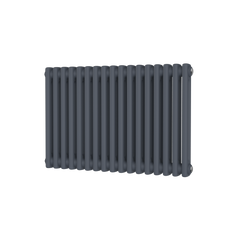 Eskimo Design are one of the pioneers of the Designer Radiator market, being founded in 2001 supplying fantastic Eskimo Radiators. 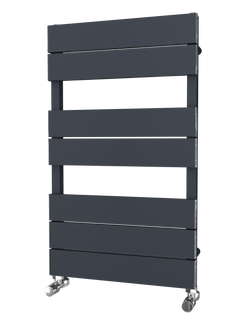 Phil Ward the Eskimo Radiators M.D is a genius and uses his technical expertise and design flair to produce arguably the finest radiators on the market today. See video of him in action here. The use of natural products, such as slate, stone and wood has to be seen to be believed. 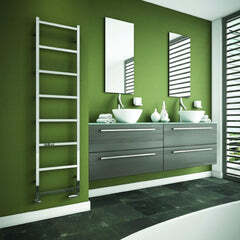 They also have superb innovations such as the hinge and bracket system. Their underlying principle is that they are proud of what they design, make and sell. All areas of design, design integrity, are incredibly important to them. 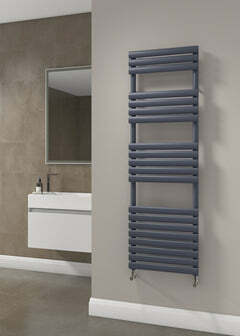 They want you to get excited about owning a piece of Eskimo Radiator product design. But it has to be so much more than that, including technical Intelligence and reliability. We at Great Rads are incredibly proud of having a supply partner as innovative and forward thinking as Eskimo Design supplying Eskimo Radiators.